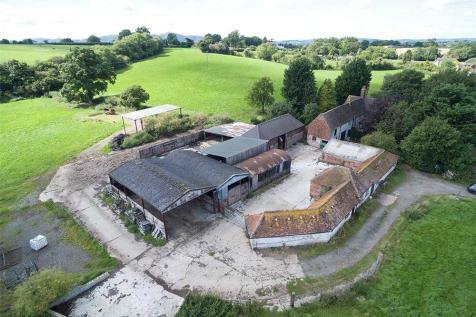 Prime residential development site extending to approx. 23.91 acres (9.67 hectares) with the benefit of outline Planning Permission granted for up to 250 dwellings. 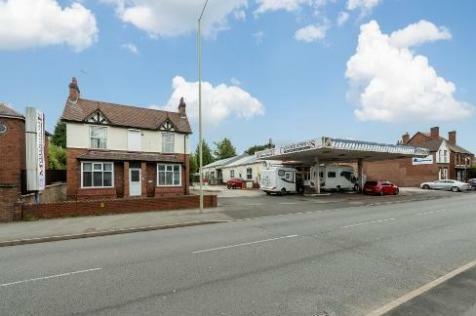 Occupying a prime location within walking distance of Market Drayton Town Centre and having excellent road networks. 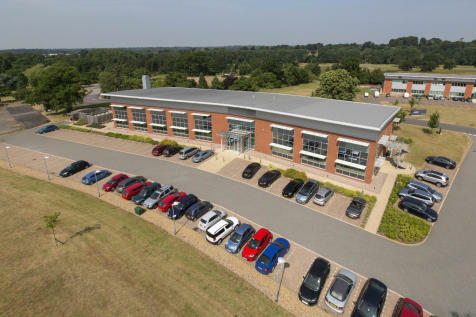 Developed in 2001, Birch House is a modern office building of steel framed construction under a traditional pitched tiled roof.The façades are a mixture of brick and aluminium profile cladding with full height atrium creating impressive access to the office accommodation. 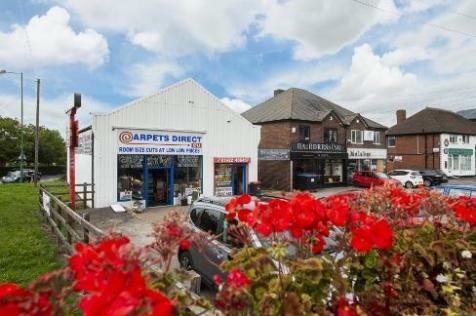 A RARE EXAMPLE OF A SUBSTANTIAL CANAL SIDE INDUSTRIAL UNIT LOCATED JUST SOUTH OF BILSTON. 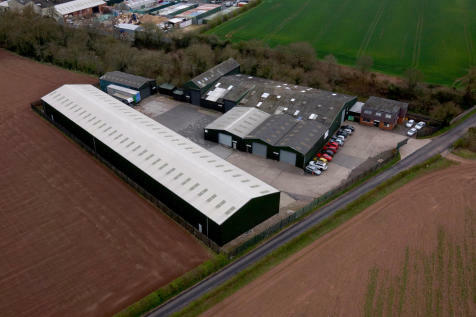 The property is of steel frame construction and has been adapted for use, including a variety of space types such as workshop, high bay crane accessed warehouse, laboratory, Board Room, open plan offices. 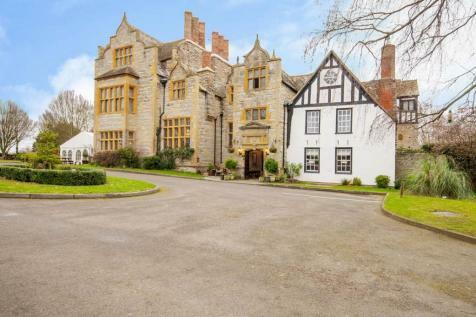 A superb Grade II listed Georgian House Hotel. 42 en suite letting bedrooms, 6 function/conference rooms (250). Restaurant (70) and lounge bar (50), car park (80). 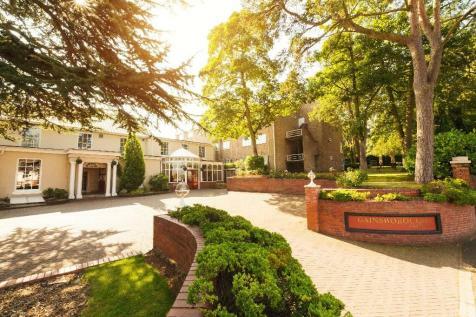 A successful and profitable hotel - Must be viewed . Fully serviced commercial development plots. 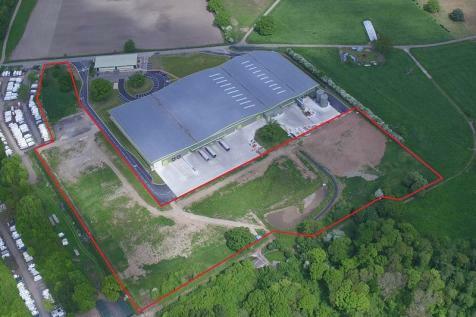 Sites available from 1 acre up to 4 acres. 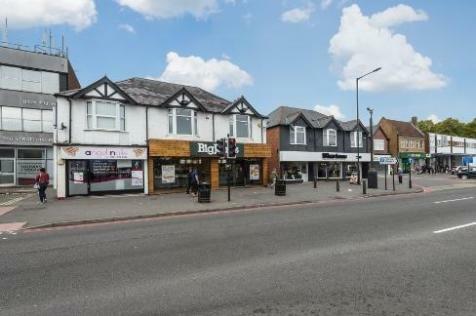 *INVESTMENT OPPORTUNITY - HARPER BROS PORTFOLIO* Opportunity to acquire a fully income producing predominantly retail portfolio with properties located in strong retail centres in the West Midlands. Total income of £200,555 per annum. EXCELLENT INVESTMENT OPPORTUNITY!! 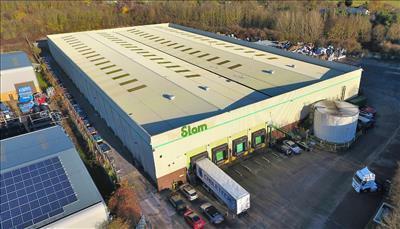 70% occupancy- currently tenanted with 5 year storage contracts. 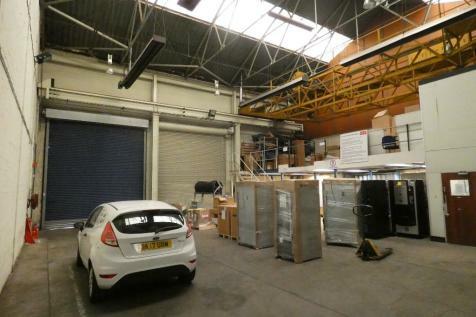 Opportunity for vacant possession, and additional space to be utilised by the owner. 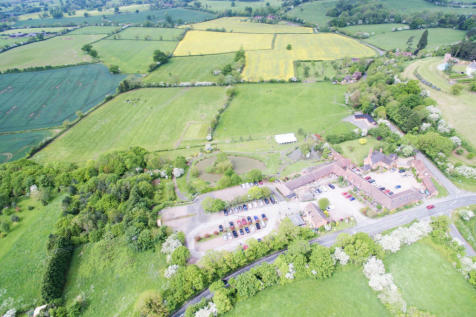 A Business Park site with a total area of 4.25 acres.Ideally suited for office, health and leisure uses located close to junction 6 of the M5. 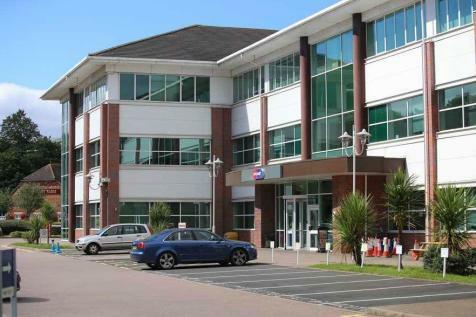 Planning permission for up to 90,653 sq ft of B1, D1 and D2 space with surface and underground car parking.